The Book of Laughter and Forgetting, a novel by Czech-French writer Milan Kundera has been published for the first time in the Czech Republic, 38 years after it was written. The Book of Laughter and Forgetting was issued by Brno-based publisher Atlantis earlier this month. The novel was Kundera’s last work written in Czech. 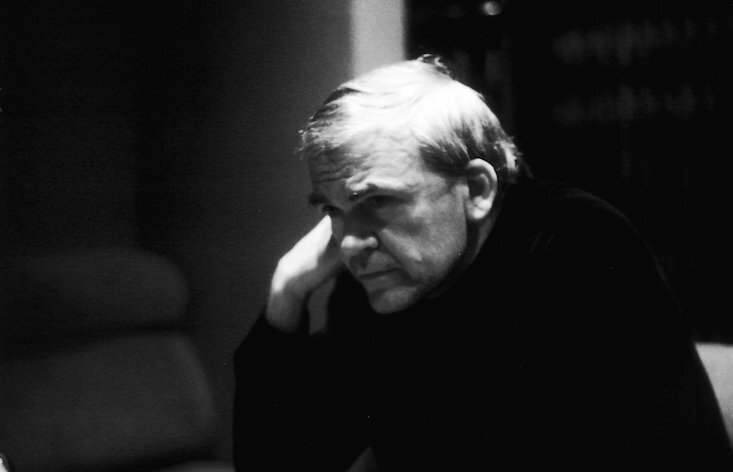 Kundera, now 88 years old, left Communist Czechoslovakia in 1975 after he was dismissed from his teaching position and had seen his books banned. The Book of Laughter and Forgetting was published in French in 1979. Two years later it was released in Czech by a Canadian publisher — but it has never actually been published in Kundera's homeland. It is reportedly hard even today to obtain in the Czech Republic. The work is the last in a series of Kundera’s books to be published by Atlantis, according to a report on Brnodaily using material from the Czech News Agency. Now a French citizen, Kundera has vowed not to translate his later works written in French into Czech.